NYDJ chic and timeless Marilyn Straight Leg Jeans with a 35" inseam offer a sophisticated and flattering look. Designed with exclusive Lift Tuck® Technology that slims in the front while lifting and smoothing in the back so you'll look and feel a size smaller. Features classic, five-pocket styling, zip-fly and button closure. 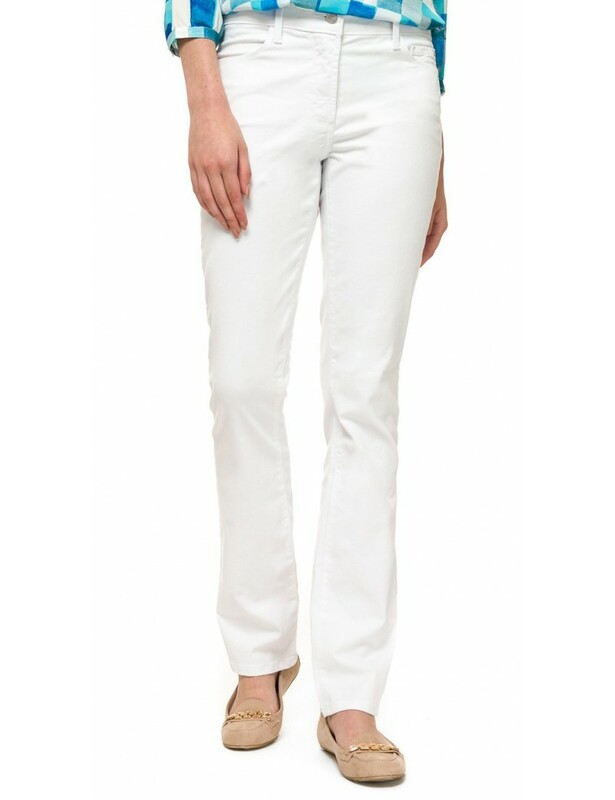 NYDJ chic and timeless Marilyn Straight Leg Jeans with a 35" inseam offer a sophisticated and flattering look.